Eloquii, a plus-size retailer that we hated to see go is now back and better than ever! It has been a year since it was announced that Eloquii was coming to an end, but I'm pretty sure that my plus-size fashionistas are happy about their re-launch! Their new style is definitely a bit more edgy and fresh. 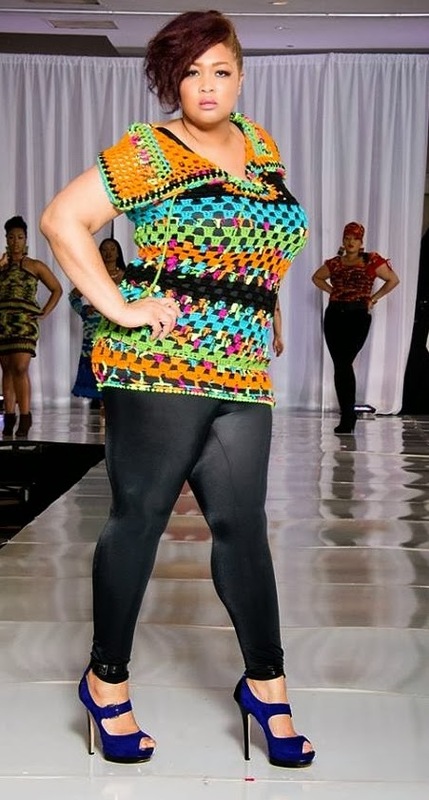 The new collection also includes more cuts and seams to create better fits and better looks for us curvy ladies. Eloquii DEFINITELY DELIVERS with including leather, floral, color blocking, and pastels in their new collection. I'm super excited to purchase and can't wait to show you ladies. Check out their new look book...stay FABULOUS!